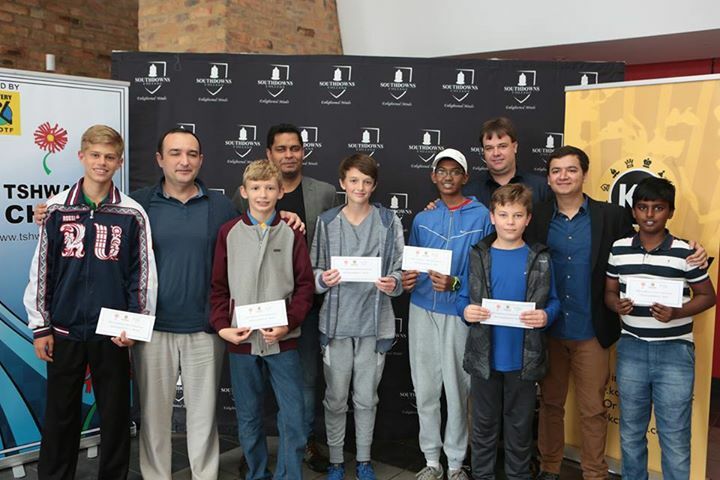 The 2017 Capablanca Chess Festival is now over and we wish to thank Tshwane Chess, PSS and SouthDowns College who all played pivotal parts in making the event a reality. 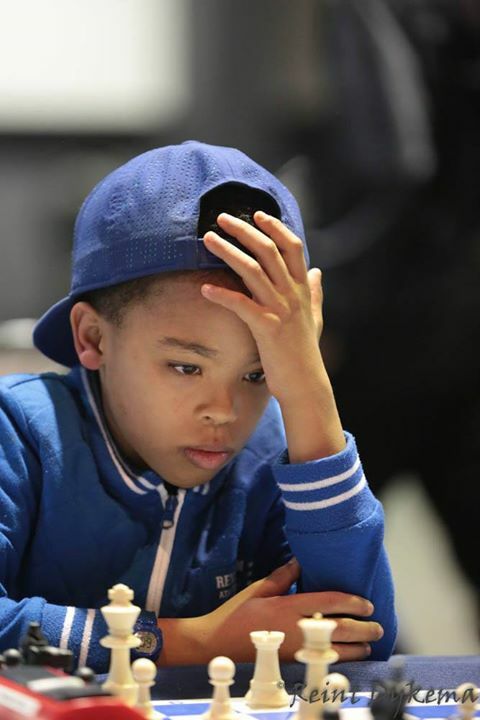 The tournament eventually attracted more than 240 players and hosted a record of 13 separate sections! 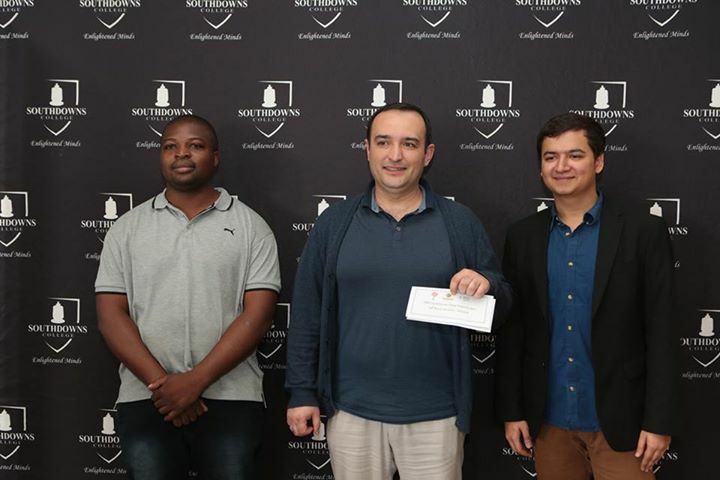 The main IM Norm tournament went down to the final round encounter between GM Sahaj Grover and GM Farrukh Amonatov where Farrukh demonstrated his class to finish on a fine 8/9 and claim the R10,000 first prize. 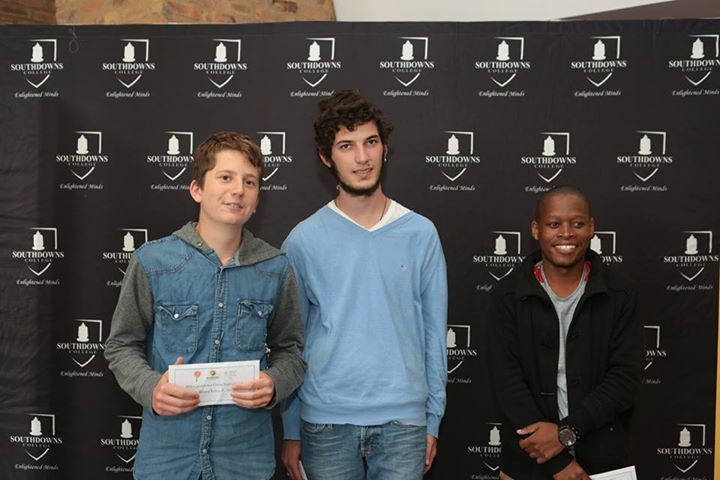 Sahaj ended second on 7/9 ahead of IM Daniel Jere from Zambia who claimed 3rd place with a solid +2 score of 5.5/9. 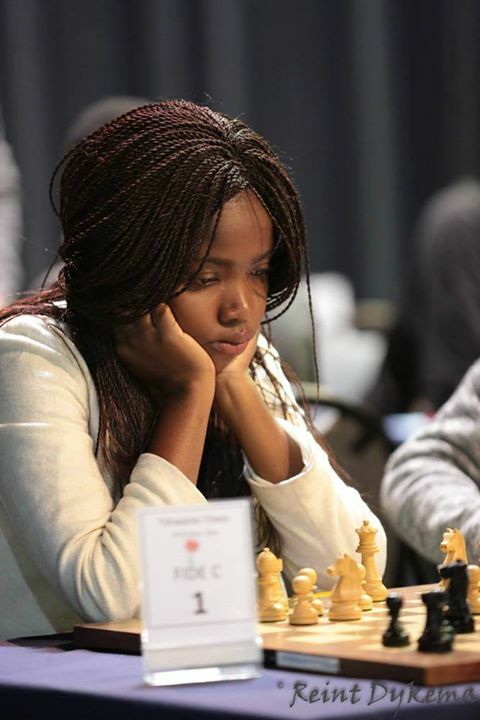 Round Robin C – Masiya Mafundo won this event with 7/9 to earn a tournament highlight of 223 ELO rating points! 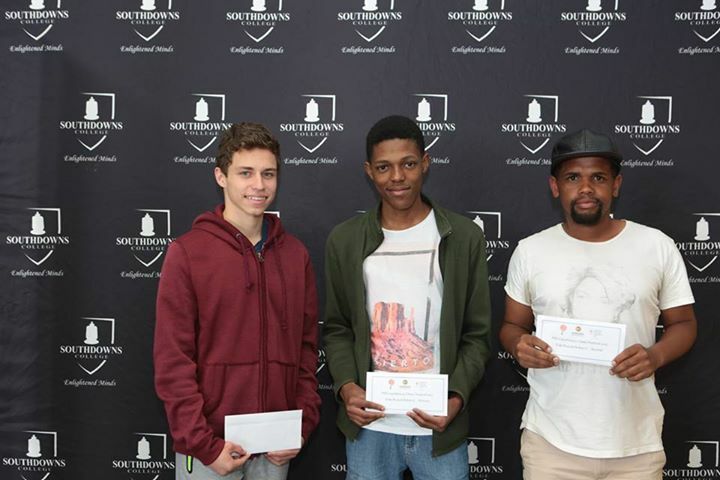 Round Robin D – Vusimuzi Mlahleki recorded the only 9/9 amongst the round robin sections to earn 132 ELO! 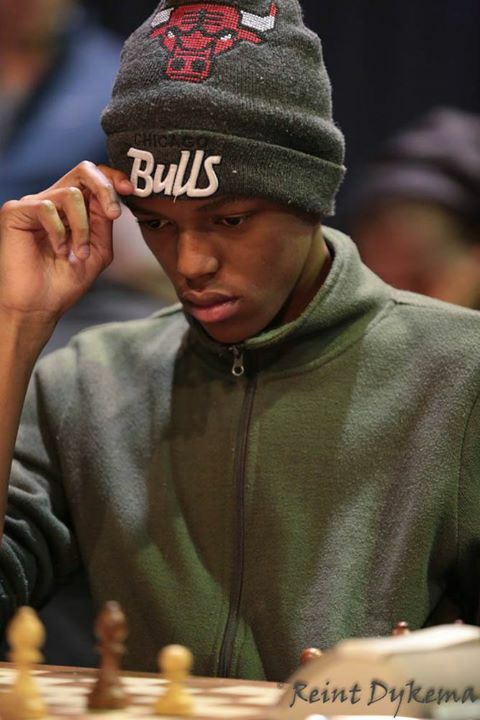 Hansen Marques ended 3rd in this section earning 121 ELO in the process! 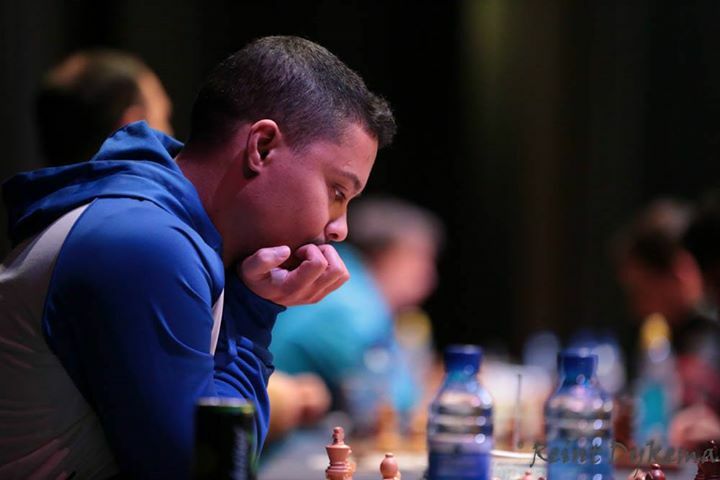 Round Robin E – FM Dante Beukes from Namibia won this event with 8.5/9 to earn 129 ELO! 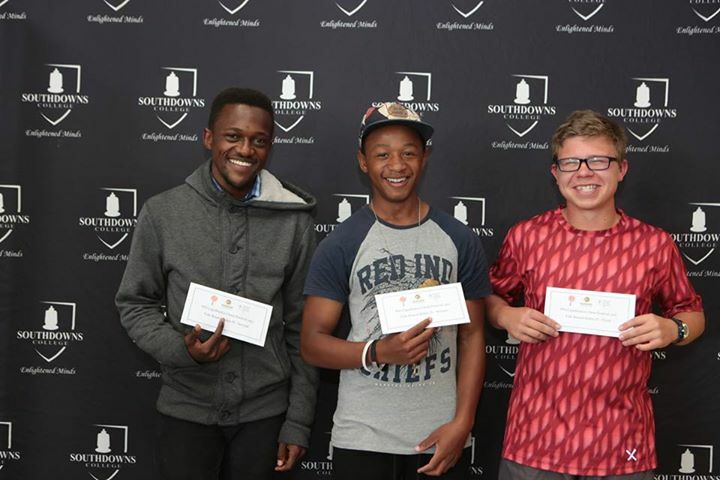 CM Ewald Schoeman earned 120 ELO for 2nd place and Donald van der Westhuizen improved by 80 ELO for his 3rd place finish. 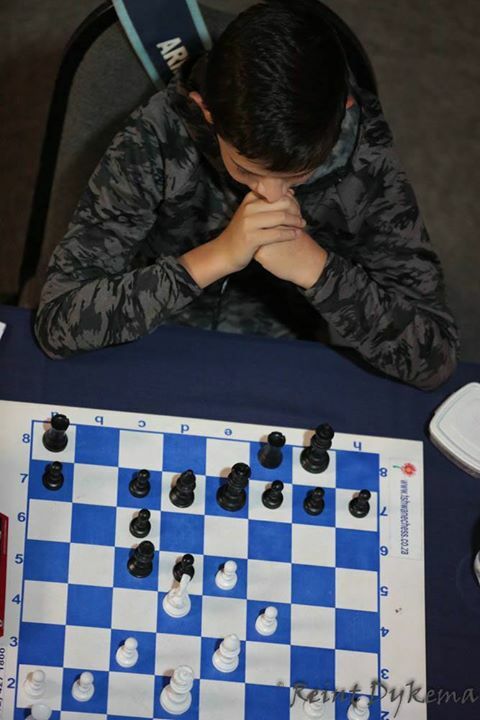 Round Robin F – Unrated James Dinham won this section with 7/9 to record a 1605 tournament performance and secure his first FIDE rating! 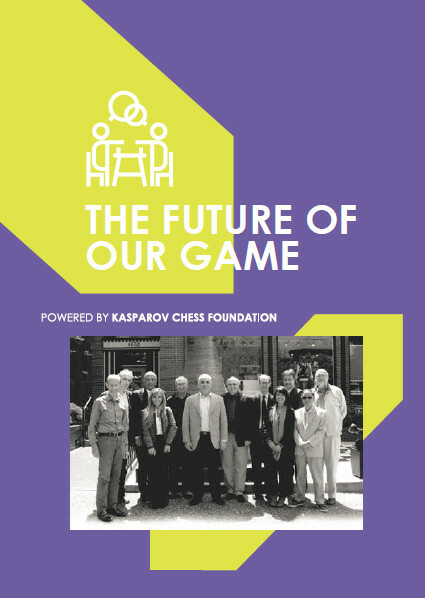 Final results and standings for all sections are available at http://chess-results.com/tnr268478.aspx?lan=1. 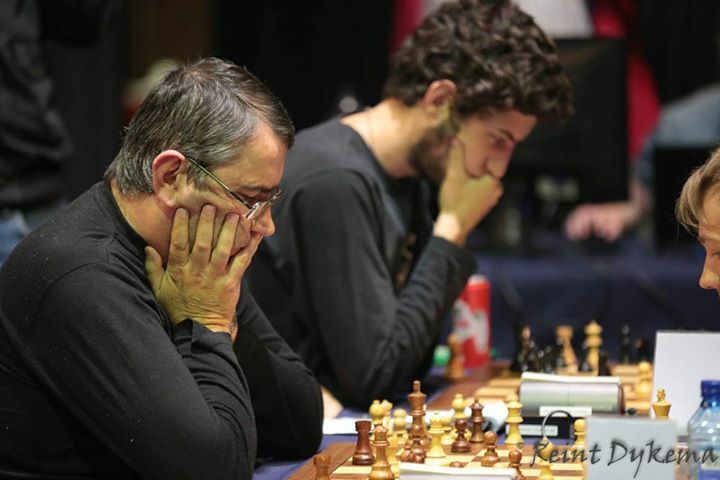 We also wish to thank Chess24 and FollowChess for broadcasting the games from the tournament as well as our event photographer Reint Dykema whose images always help to capture the success of the tournament. 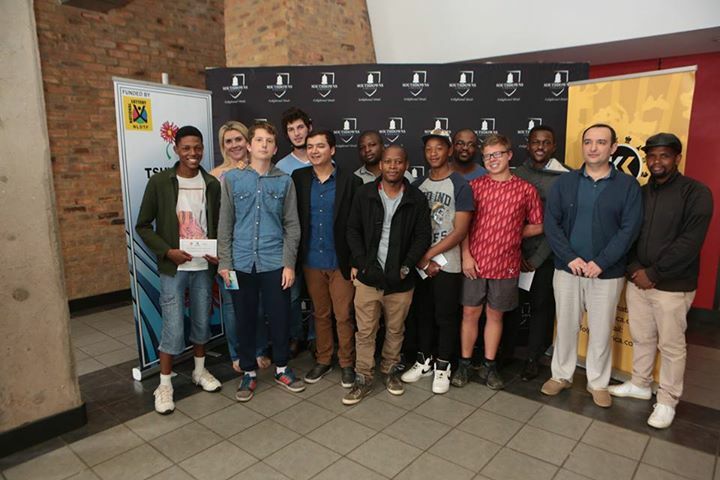 We hope to see everyone back in South Africa again next year!